Join the RPL Traveling Troupe! Fun performance opportunity with a minimal commitment! Gain confidence performing in a variety of venues! Enjoy learning new songs and singing old favorites! Be a positive community ambassador for RPL! 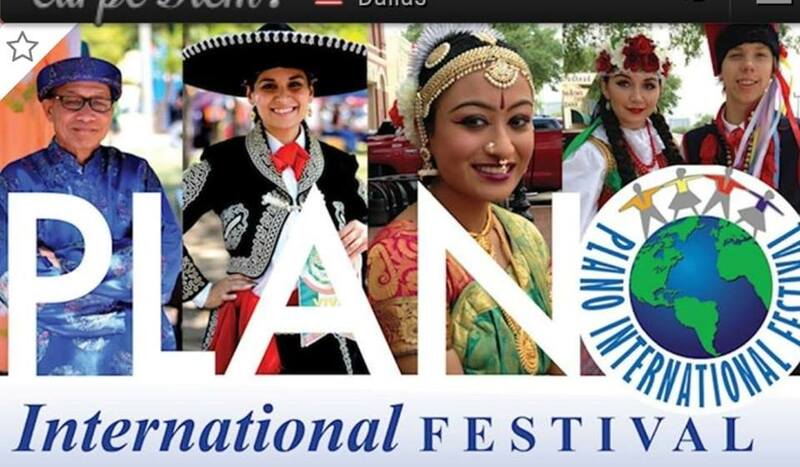 Flexible rehearsal schedule: Traveling Troupe rehearsals start September 13, and are held every Thursday @ 1:00pm at our Richardson location (First Baptist Church Richardson Children's Center) as well as the 1st and 3rd Wednesdays at 6:00pm the Guerra home in Murphy. The multiple rehearsal times allow for both homeschoolers and non-homeschoolers to participate. You can attend rehearsal as often as you like, but are required to attend at least 2x a month in order to participate in the Troupe. At each rehearsal, we will learn and rehearse a few traveling troupe “standards” as well as prepare songs for specific performances. 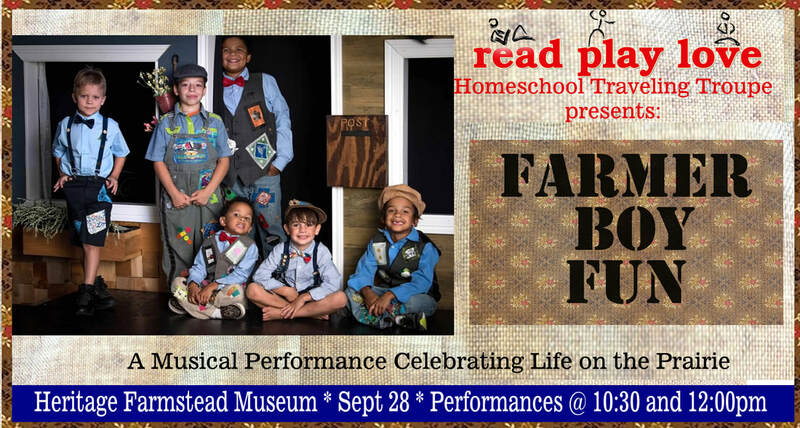 Friday September 28 – Homeschool Day at Farmstead Heritage Museum, with “Farmer Boy” performances at 10:30 and 12:00. Sat October 6 - DFW Directory Kids Fest, Dallas Farmers Market, performance at 1:00. Attend at least 2 rehearsals a month to maintain consistency in rehearsing as a group. Practice with recordings at home, to learn and practice songs, in order to make the most of rehearsal time. Have an RPL T-shirt for each child to wear during performances. A special note about Farmer Boy: To prepare for our first performance, RPL's Homeschool Book Club will be focusing on "Farmer Boy" during September. Book Club meets right after Traveling Troupe rehearsal, Thursdays at 2:00pm, and is divided into two age groups.